Joel Onafowokan, MD, is a highly skilled physician who specializes in primary care, internal medicine, and hospital care. He brings over 15 years of experience to Faith Medical Center and the communities of Charlotte and Mooresville, North Carolina. Dr. Onafowokan is passionate about offering superior health services to his patients. He stays up-to-date with the latest research and applies it to his practice with the goal of providing the highest level of care possible in the continually evolving field of medicine. In practice in North Carolina since 2004, Dr. Onafowokan is a sought after physician. He is highly regarded in his field for his steadfast commitment to excellence, and for his expertise in a variety of clinical settings; in addition to his experience in internal medicine and as a hospitalist, he has worked in emergency and critical care. In recognition of his work as an educator of doctoral and physician assistant students, Dr. Onafowokan was honored to receive the Excellence in Teaching Award from Philadelphia College of Osteopathic Medicine in Philadelphia. Dr. Onafowokan received his medical degree from the College of Medicine at the University of Benin in Benin City, Edo State, Nigeria. He then came to the United States to complete his internship and residency at the Harlem Hospital Center, Columbia University College of Physicians and Surgeons in New York. 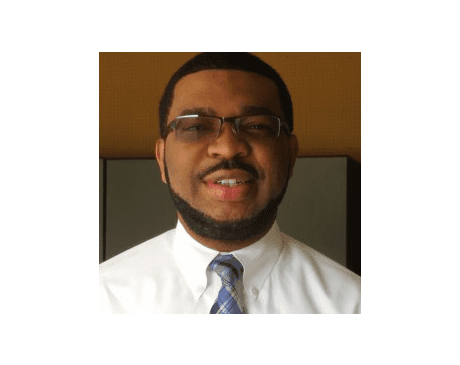 Licensed to practice medicine in both North Carolina and South Carolina, Dr. Onafowokan holds admitting privileges with the Novant Health hospital network, including Presbyterian Medical Center in Charlotte, North Carolina. He has advanced certifications in cardiac life support and trauma life support. Dr. Onafowokan is board-certified in internal medicine by the American Board of Internal Medicine.